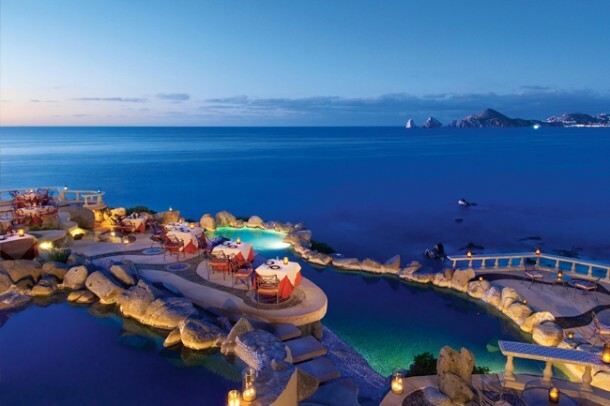 The best wedding location in all of Los Cabos is not surprisingly found at Sunset Da Mona Lisa. 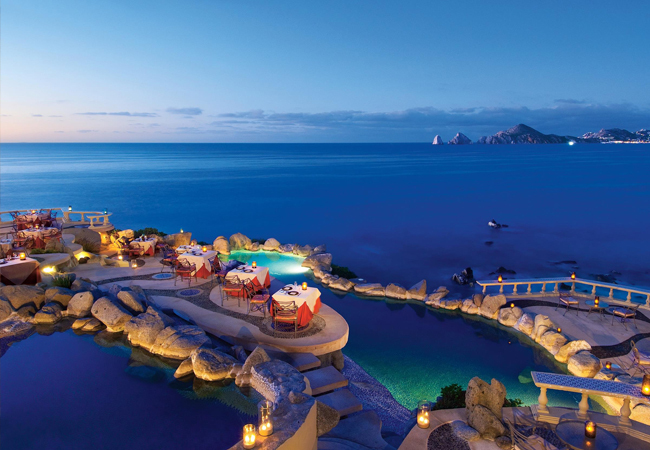 Not only do wedding planners recommend the location, but the hotels do so as well. Today, Sunset da Mona Lisa is in such high demand for weddings that you will need to contact us well in advance for locking in your wedding date. 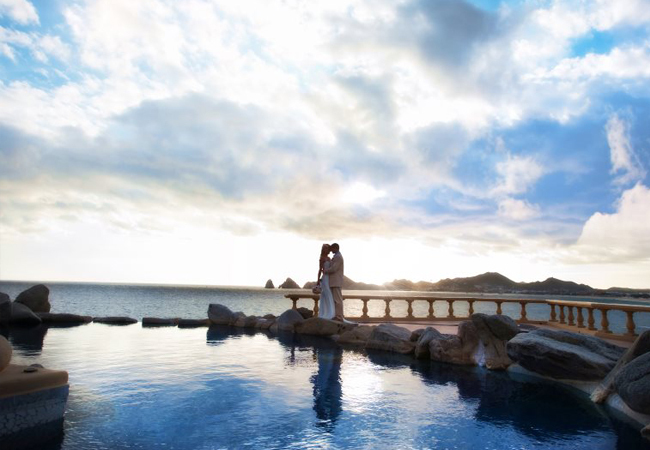 We are extremely detail-oriented when it comes to wedding planning because it truly is a once-in-a-lifetime experience. 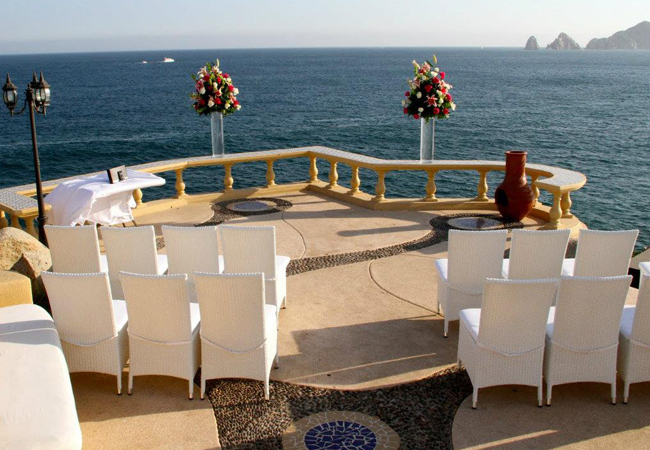 Given our high standards and vast experience in this area, we work in a streamlined process with wedding planners and hotels. We are truly the only experts at wedding planning for a restaurant establishment. 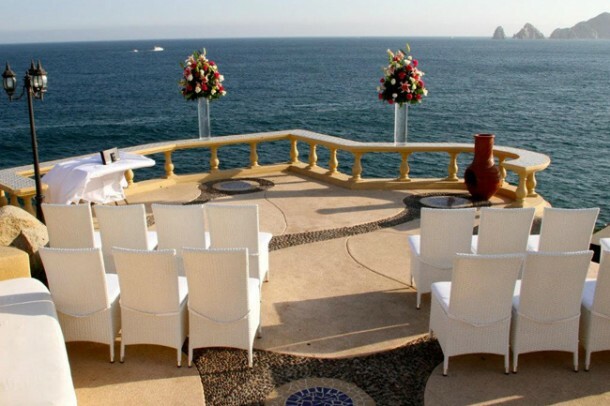 Not only do we offer nine different terraces to choose from, we also can incorporate your wedding requests within the Sunset Point Lounge allowing a more exclusive venue. 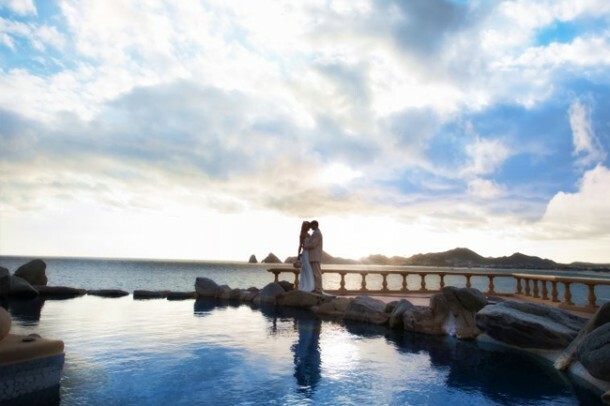 Sunset Da Mona Lisa has been recognized in Los Cabos with the top five of local wedding professionals. This is an astonishing compliment considering that we are known as the best Italian restaurant in the destination. However, our high performance ranking demonstrates excellence in menu quality, service, responsiveness and professionalism.